What resistance are the resistors came with the LED? They are 200 ohm, which is suitable for connecting to 5V power sources. Should you wish to connect to 9V or 12V, consider connecting several LEDs and a resistor in series. Avoid using one resistor to limit the current of multiple parallel LEDs. What is the recommended current for your LEDs? The maximum current for our 5mm and 4.8mm LEDs is 20mA. For maximum life, we recommend 10-15mA at the cost of very little brightness loss. 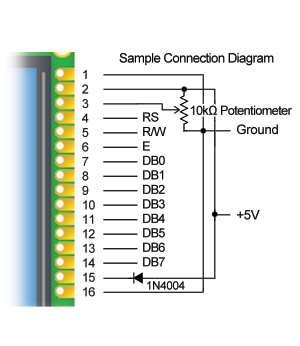 The recommended current for 7-segment display and 10-segment bar graphs is 10mA per segment. 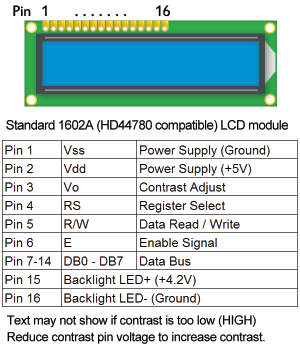 Connection diagram for our 7-segment LED displays are available in the respective product detail page through our Catalog.